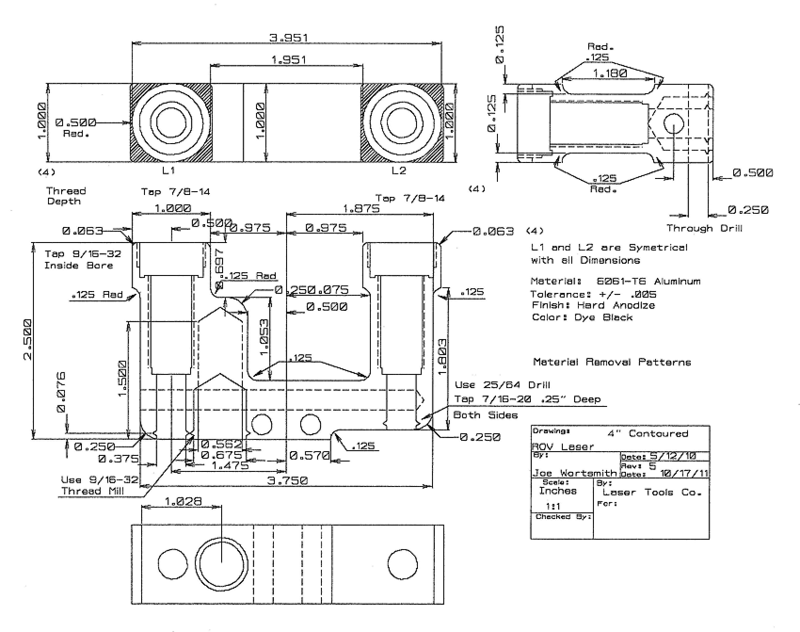 You provide the idea for a part, sub-assembly or finished concept, and we supply the means and the design. Your idea is presented to our engineers and design specialists. 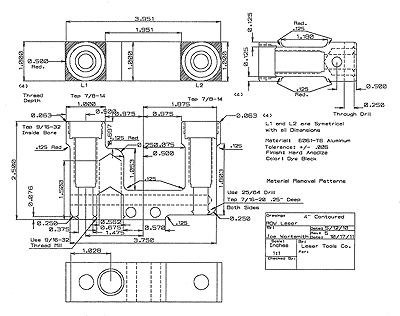 We design your part, components or subassemblies. We fabricate all prototypes using CNC mill and lathe protocols to the precision required. We provide production estimates and schedule lead times for your market needs. The trick is to bring together the best talent early on in the design process. This saves time and money and produces superior parts that work, fit together or exceed the practical tolerances required.